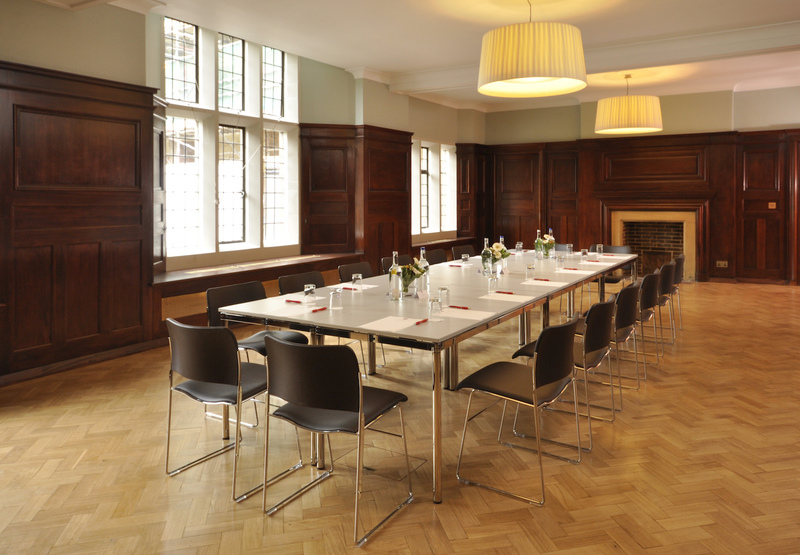 The Bawden Room, with its traditional décor and contemporary lighting, provides the perfect setting for a wide range of functions. 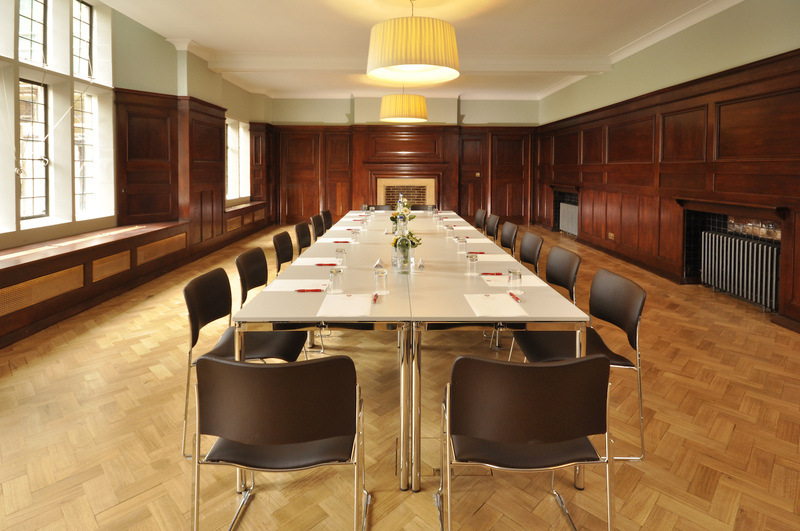 A spacious room with wood panelling and parquet flooring, it will provide a smart backdrop for your event. 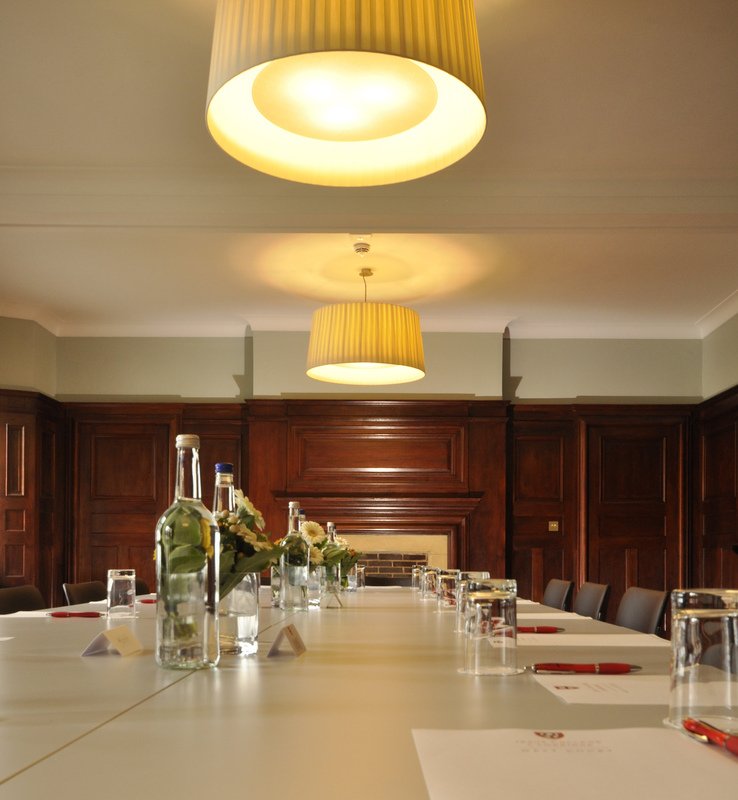 As a meeting venue the room can accommodate 60 delegates for a lecture, or 22 to 40 delegates in a boardroom or cabaret style layout. The Bawden Room is fully equipped with a free standing projector and screen.